​New Southampton manager Ralph Hasenhuttl is excited by the 'challenge' that awaits him in the Premier League as he prepares to take charge of the team for the first time on Saturday. 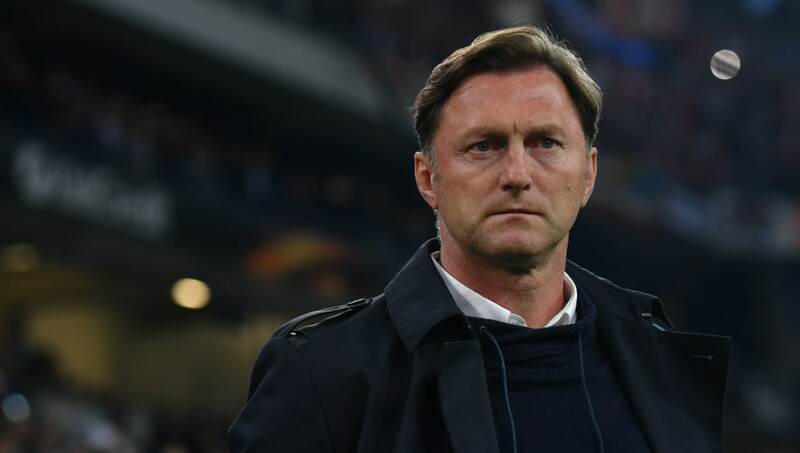 "It is a logical next step in my career," said Hasenhuttl, quoted by ​BBC Sport. "It is my goal to get my name known here in the Premier League. Kelvin Davis, who took charge of ​Southampton in a caretaker capacity on Wednesday, has been invited to stay on as part of Hasenhuttl's coaching staff, and he has backed the Austrian to succeed. "We met at the hotel after lunch, he was very concise with his information, very honest and to the point with what he wanted and how he wants to work," Davis said, quoted by the Daily Mail. "Generally a good feel to him. He is very keen to come in and improve us as a group. "He wants to join our football club, which is fantastic with the pedigree he has got, so we are looking forward to getting started."